Appalachian North Carolina’s practitioners of darkly transformative, otherworldly psychedelic doom, U.S.. CHRISTMAS, have resurfaced with some welcome news. The band’s incredible, awe-inspiring 2003 studio introduction, ‘Prayer Meeting‘, has been professionally remastered and will be made available in a limited offering. They will arrive in handmade, fire-branded wooden boxes from Hypershape Records in November, each one strictly unique and different from the previous one. Besides an eight-panel digipak of new images to visually reboot the package, each will contain postcards and special gifts of nature collected by U.S. CHRISTMAS‘ own Nate Hall in the mountains surrounding Marion, N.C. The U.S. CHRISTMAS recording line up on the ‘Prayer Meeting‘ album consisted of Nate (guitar / vocals), along with Tim Greene (drums), John Presnell (bass), and Matt Johnson (theremin). 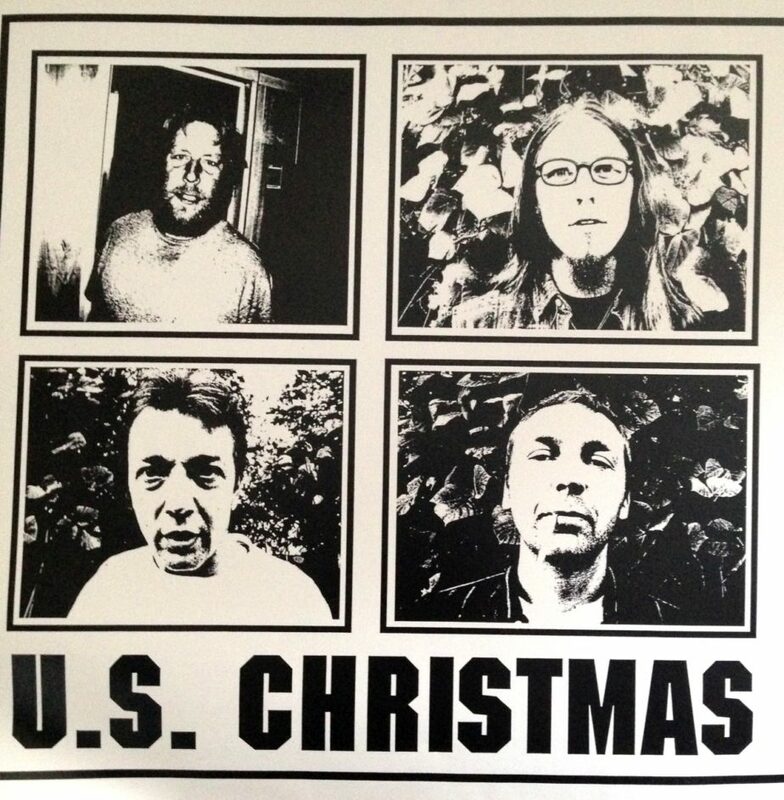 Active since 2002, U.S. CHRISTMAS has released three full-length albums through Neurot Recordings, as well as extensively toured the United States and Europe. Their unique music blends haunting atmospherics with aural elements of massive heaviness, combining to create captivating expanses of enthralling emotion set to music. It has been seven years since U.S. CHRISTMAS (sometimes referred to as USX) issued their latest studio album, the lengthy singular track, ‘The Valley Path’. We are including a stream of it here for anyone that has either missed out on this monumentally important act, or just wants to revisit it, and USX, perhaps.